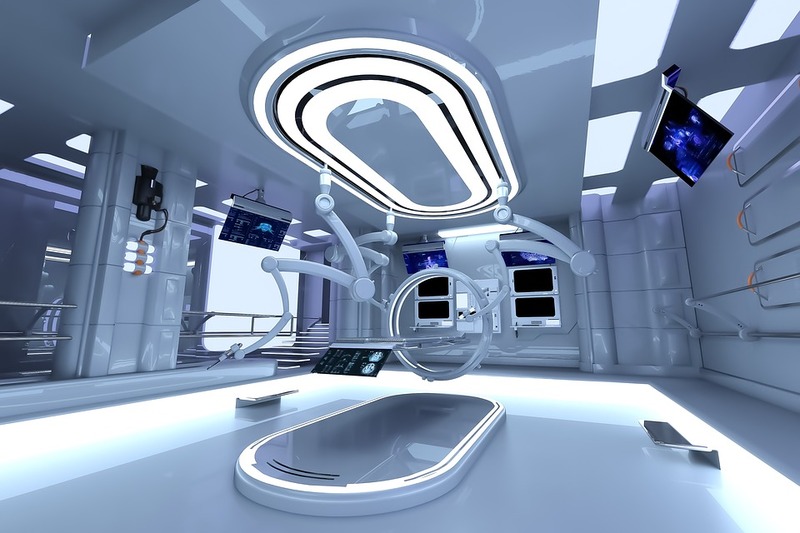 Orthopedic leaders complain about the lack of innovation coming out of R&D. My advice is for them to get out of their lane and jump into the next lane. Explore technologies that are not inside your building. The answer to their innovation problem can be found in new technology fields, not in their current domain. 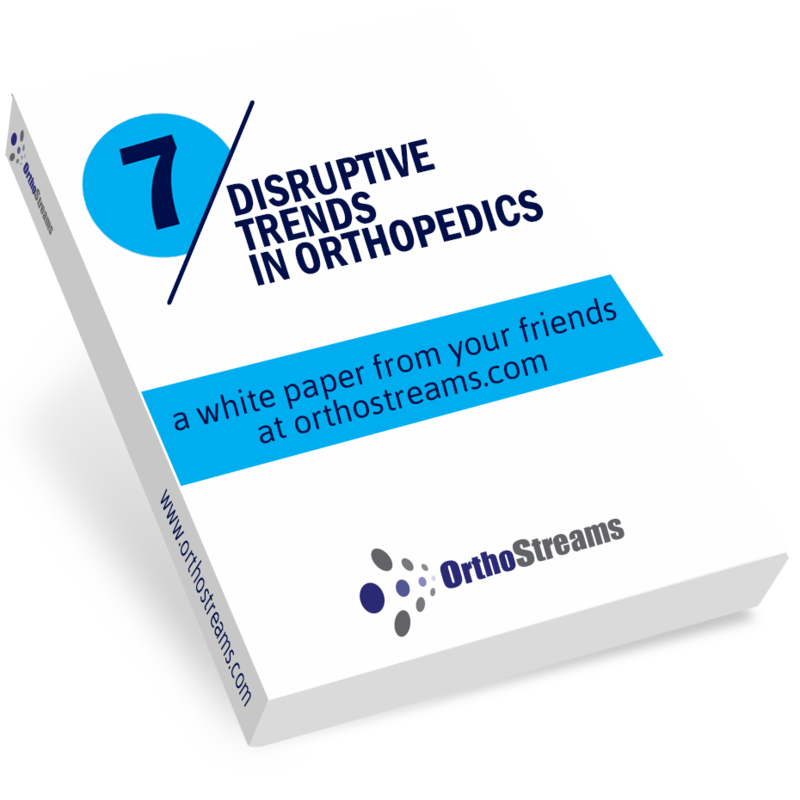 Orthopedic companies are lopsided in mechanical engineering and design; therefore, they naturally try to solve clinical problems with mechanical and design tools. If you really want an innovation breakthrough… you must trespass across well-established disciplinary boundaries to combine different technologies that don’t belong together. Let’s look back at Orthopedic history. The really big jumps in innovation occur when two or more technologies merge. Combining these two technologies seemed crazy when it happened. They didn’t seem to belong together, but they created some real game-changers. You will be familiar with these examples, but you may not realize that the innovation emerged because of the amalgamation of the two unlikely technologies. Orthopedic innovation is accelerating faster than ever and the driver is these technology combinations. Companies that mingle different technologies will win, companies that stay in their box will lose. I experienced this first-hand at Ellipse Technologies. The engineer founders at Ellipse merged two technologies that did not belong together: telescopic implants + magnetic driven motors. The resulting innovation in spine (named MAGEC) was growing rods for EOS patients who avoided 10 surgeries in their lifetime. The resulting innovation in limb lengthening (named PRECICE) was an Ilizarov-like system that was entirely intramedullary. Now let’s look towards the future. There are more technologies to choose from than at any time in orthopedics history. Which ones would you combine to solve a big clinical problem? Let me suggest a few combinations to warm you up. If you want BIG leaps in innovation, your company should start thinking about combining disparate technologies. Today, your company does not have expertise in many of these areas, but the good news is that it is easy to find. In the golden age of the internet and connectivity, you have access to multi-discipline engineers and technology domain experts worldwide who can help you. Invest in multi-disciplined engineers who can navigate and lead diverse technologies – electrical engineering, mechatronics, machine learning, optics, software engineering, and connectivity. See in the figure below all of the disciplines that come together in medical devices today. Experiment. Brainstorm. Shake the box. How is your company combining technologies for BIG breakthroughs in innovation?